Price Reduced!! 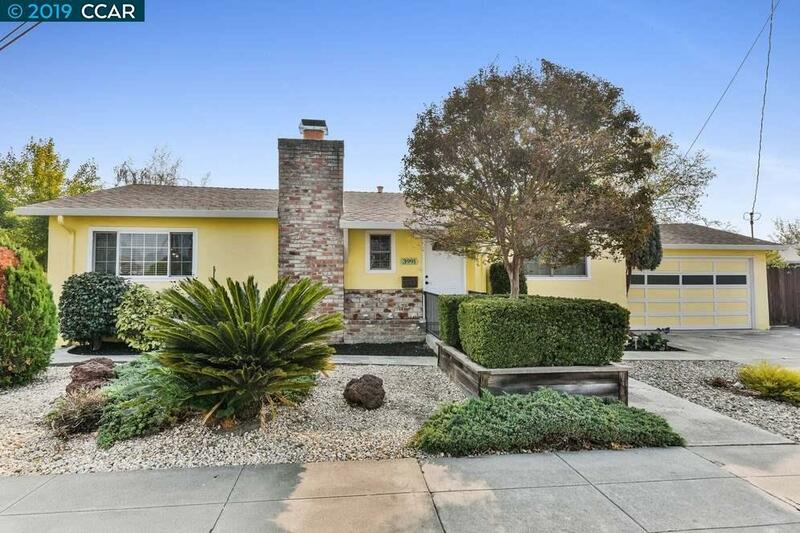 Light, bright and tastefully updated throughout with carpet, paint, updated kitchen and bath. Granite counters in the kitchen and a full bathroom remodel completed in April 2018 including: heated bathroom floors, high end fixtures, quartz counters, dual vanity and rainfall shower! Easy access to Highway 84 and the 580 Freeway make this location ideal for commuters. Located on a corner lot less than half a mile from shopping/restaurants and just over a mile to the heart of Downtown Livermore. Don't pass this buy!